In this lesson, you'll learn on how to choose the perfect domain name for your personal trainer business. ​Choosing a domain name is the first crucial step to starting a new website. The choice of domain name, however, will have a significant impact on the website's success, particularly in the areas of search engine optimization and social media marketing. 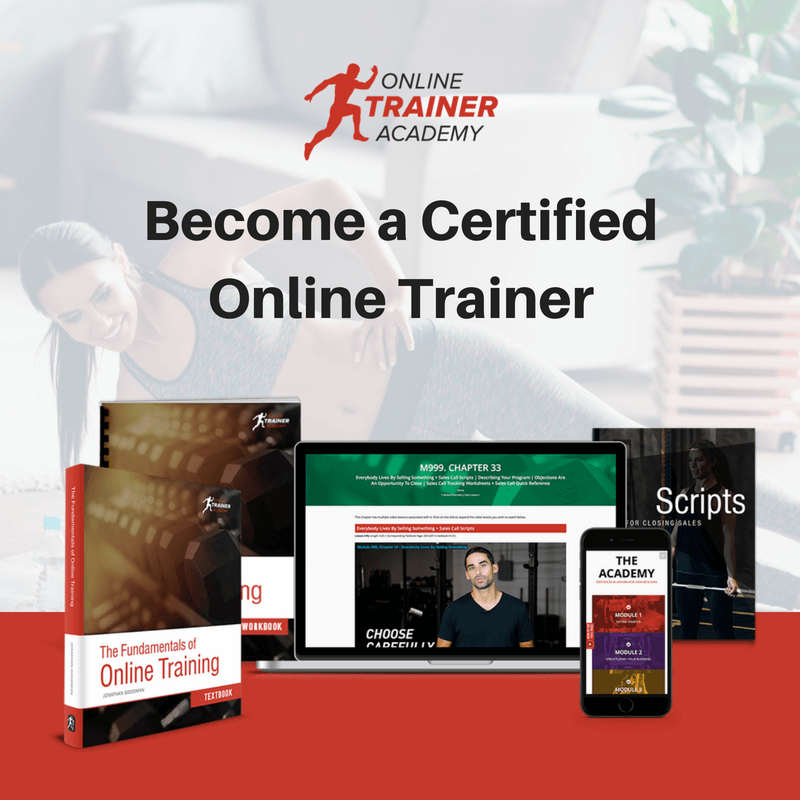 If you have been trying to figure out how to choose a domain name for your personal trainer business, then look no further. We get asked on an almost weekly basis to help people and fitness businesses choose a domain name for their website, business, blog and personal page. Here’s a step-by-step guide on how to choose the perfect domain name for your personal trainer business. Keywords are the words or phrases that someone might type in to a search engine to find a business related to your service. For instance, if someone was looking for a boot camp in Essex they would type “boot camp essex” in to the search engine. I know, I know! you've read somewhere that you shouldn't choose your domain name based on words that someone might search for in a search engine (keywords). For example, a client in Harrogate might type "personal trainer Harrogate" in to Google so a keywords domain for that search would be personaltrainerharrogate.com. Here's an article for from Search Engine Land explaining how keyword rich domains can help or hinder your business. However, if your domain name contains your keywords then you will rank higher in search results and get more business. Why? The job of a search engine like Google is to display the best possible results for any given keywords that are typed in to their search box. If someone typed “personal trainer essex” and the results came back with dog grooming services in Wolverhampton the user would not be at all pleased. The user would then use a different search engine like Yahoo, so Google would not be able to make money off of advertising. Search engines have their own algorithms that help them to decide whether a website should be ranked for a keyword. One of the deciding factors is the presence of those keywords in the domain name. But you have an awesome business name! Does your domain name have to be the same as your business name?! No. Try this: Type “personal trainer (your location)” in to a search engine. The majority of you will find that one of the website domain names on the first page is www.personaltrainer(yourlocation).com. Click on that result and you’ll notice they have a different business name to the domain. If it’s not there, you’re in luck, go buy it!! 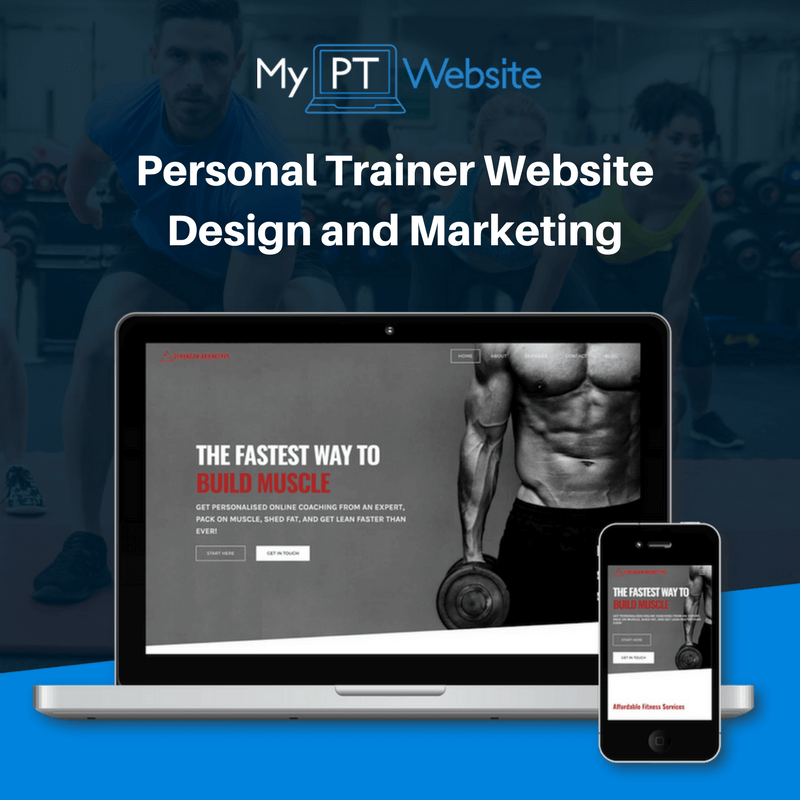 Personal trainers and health professionals are becoming increasingly aware of the need to have a personal trainer website so it’s quite likely that one of your competitors has taken the ideal domain name for your service and location. Use a few search engines to find out who is appearing high in search results for your keywords. Have a look at what domain name they appear under. If you’re lucky enough to see that no one is using your-service-your-location-.com then it’s worth using a domain provider like 1and1 or GoDaddy to determine whether that domain is free. If you have done your research and found that a domain that screams your service and location is available then buy it, you lucky swine! If the “perfect domain” is taken, have no fear. This is where we make use of your keywords. Have a play around with the words and try to come up with something that’s as close to what your potential client would search for as possible. If you provide personal training in Essex and www.personaltraineressex.com is taken, try these. And don’t forget, you can also use .net, .org, .co.uk and many other top level domain name endings. The domain ending in .com is the most recognised as it was the first commercially used domain name but .net and .co.uk (if you're in the UK) come in at a close second. Keep it short and sweet – Short domain names are easier to remember. Think about what a potential client would type in to the search engine. Hyphens (-) are for emergencies – Only use them if you have to. They can be a life saver if someone has already taken your ideal domain name but they can also really get in you way when people miss them out or put them in the wrong place. Your domain name does not have to match your business name. Keep a list of your keywords because you can use them for your website. Get in touch with us. We will give you the low down on what's hot and what's not. Now that you know how to choose a domain name, all that's left to do is pick one and register it. Try 1and1 and GoDaddy. They're both excellent reliable companies and they often offer huge discounts on top level domains! WHAT ABOUT .FIT AND .FITNESS DOMAIN EXTENSIONS? ​The yourwebsite.fit and yourwebsite.fitness domain names are absolutely fine to use. They're not as well recognised as a .com, .co.uk or .com.au domain but clients don't need to type things in to browsers these days as you'll be linking from social media for them. ​WHAT HAPPENS IF MY DOMAIN NAME ISN'T AVAILABLE?